The 2016-17 financial year was a benchmark for Maruti Suzuki, the largest automaker in India. The Indo-Japanese car manufacturer has established itself as the market leader in almost every segment of the country’s car market where it is present. The record shows that the cars from the brand have beaten their respective rivals quite easily. Generally known as a small car manufacturer, Maruti Suzuki has lately focused on making premium cars and it is also exploring the possibility to enter new segments. 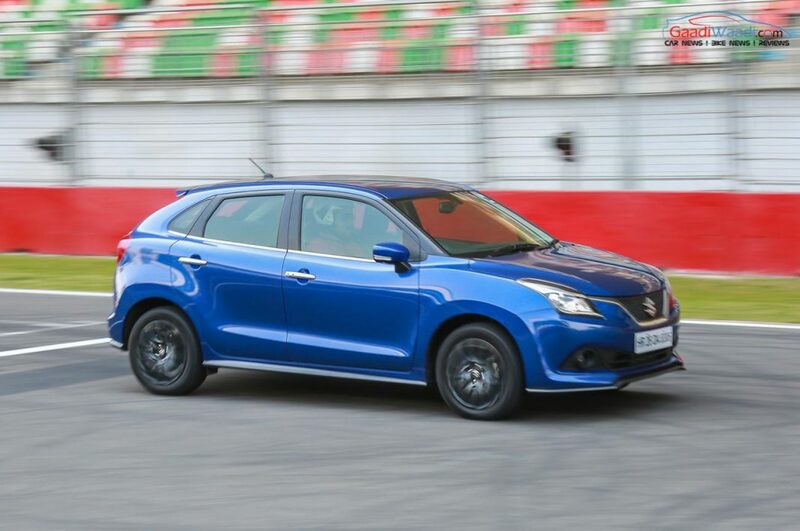 The brand has recently launched its hot hatch the Baleno RS. Apart from that, it has rolled out the Vitara Brezza and Baleno premium hatchback, which are fetching good sales result. Overall, the last fiscal has been very successful for the brand and it aims to continue the momentum in the current FY too. Entry level hatchback Alto is the bestselling vehicle from the brand and it has beaten the tough rival Renault Kwid in terms of FY 2017 sales. In last fiscal, Alto sold 2,41,635 units leaving the Kwid way behind, which sold 1,09,341 units. Swift is a very popular car and it sold 1,66,885 units beating its close rival Hyundai Grand i10 (1,46,228 units). In the premium hatchback segment, the Baleno has garnered a very impressive response and it has beaten the Hyundai Elite i20 by selling 1,20,804 units. In the sub-4 metre compact sedan segment, Swift Dzire has been always on top and it remained the bestselling model in the segment with 1,99,878 units, while its closest rival Honda Amaze managed to sell 33,756 units only. In the mid-size segment, Maruti Suzuki broke Honda City’s dominance with Ciaz and in FY 2017, the stylish premium sedan sold 64,448 units compared to City’s 57,984 units. 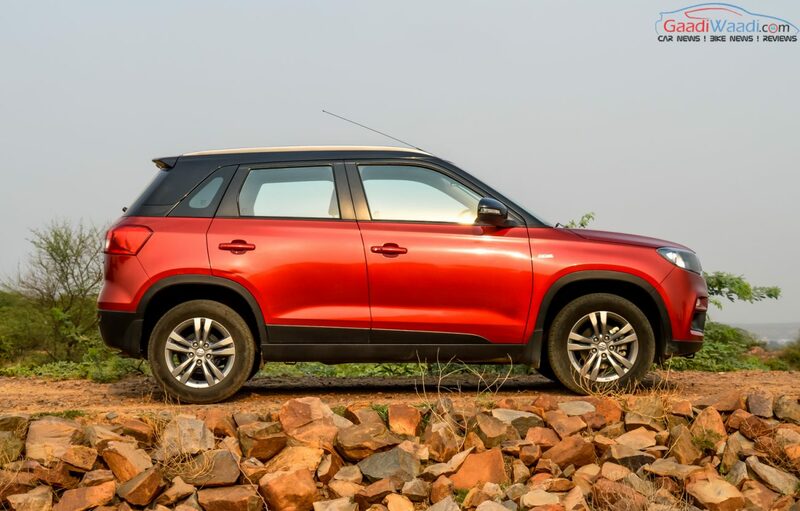 Vitara Brezza has proved a tremendous success for the Indo-Japanese brand and it sold 1,08,640 units in last fiscal, while the close rival Ford EcoSport managed to sell 48,547 units only. Indian customers love the SUVs and crossovers, and in the latter segment Maruti Suzuki’s S-Cross sold 21,417 units achieving a marginal success against Hyundai i20 Active’s 20,124 units. In the compact MPV segment, Maruti’s Ertiga sold 63,527 units compared to the Renault Lodgy 4,486 units, registering a huge gap. In the van segment too, Maruti Eeco managed to beat the Tata Magic Iris by selling 67,263 units.